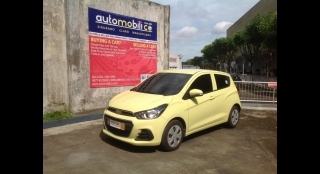 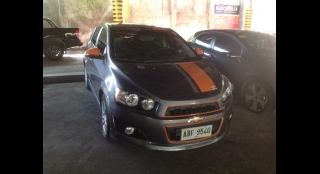 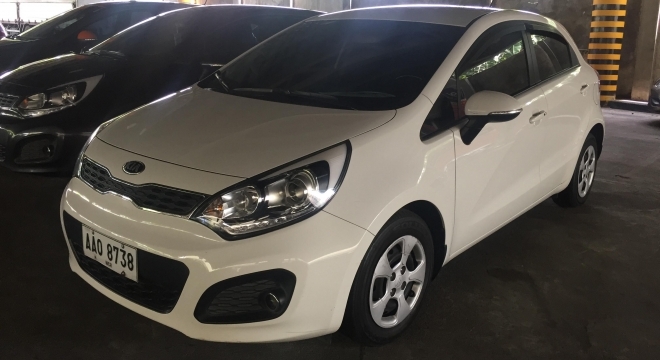 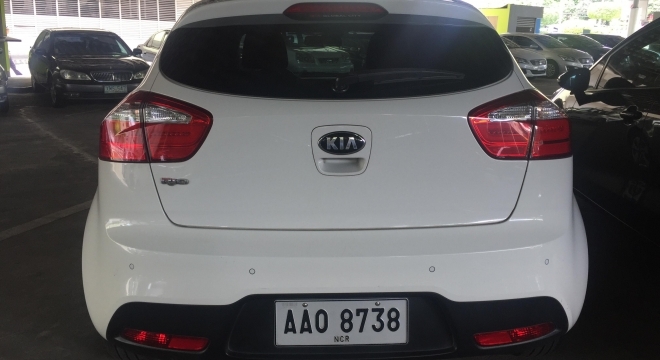 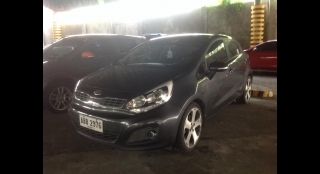 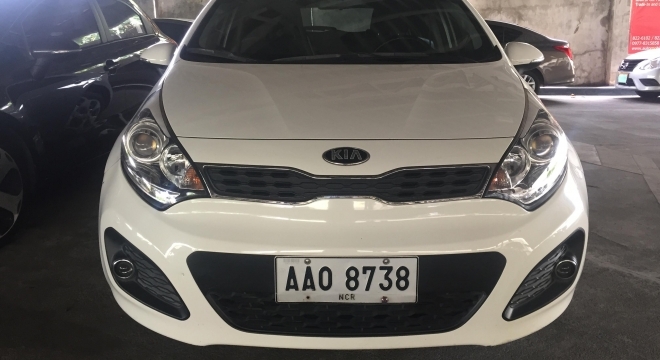 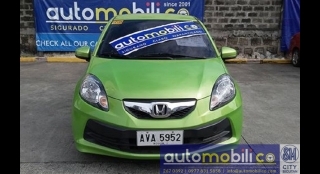 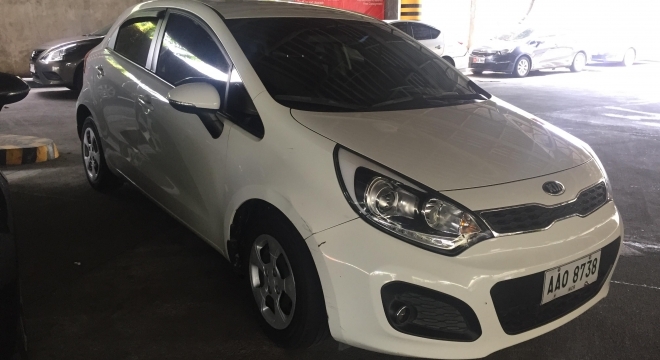 This 2014 Kia Rio Hatchback EX 1.4L AT Gas Hatchback could be yours for just P458,000.00. 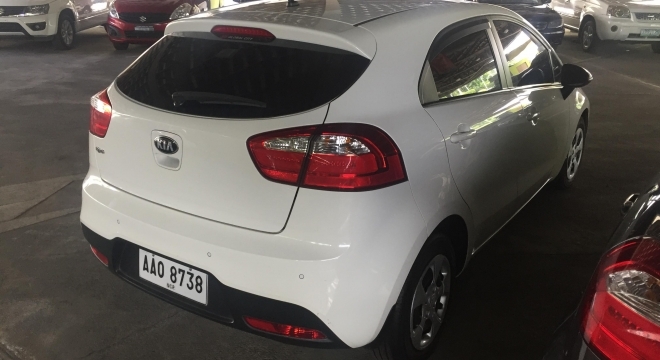 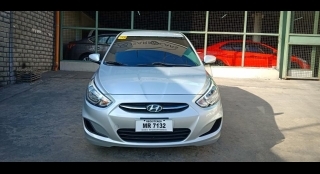 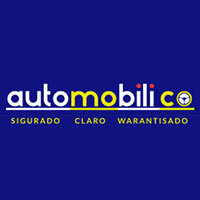 This particular Rio Hatchback features a 1.4L Gasoline engine, paired with a Automatic transmission and has got 53,000 km on the clock. 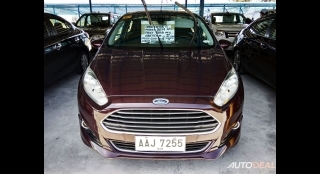 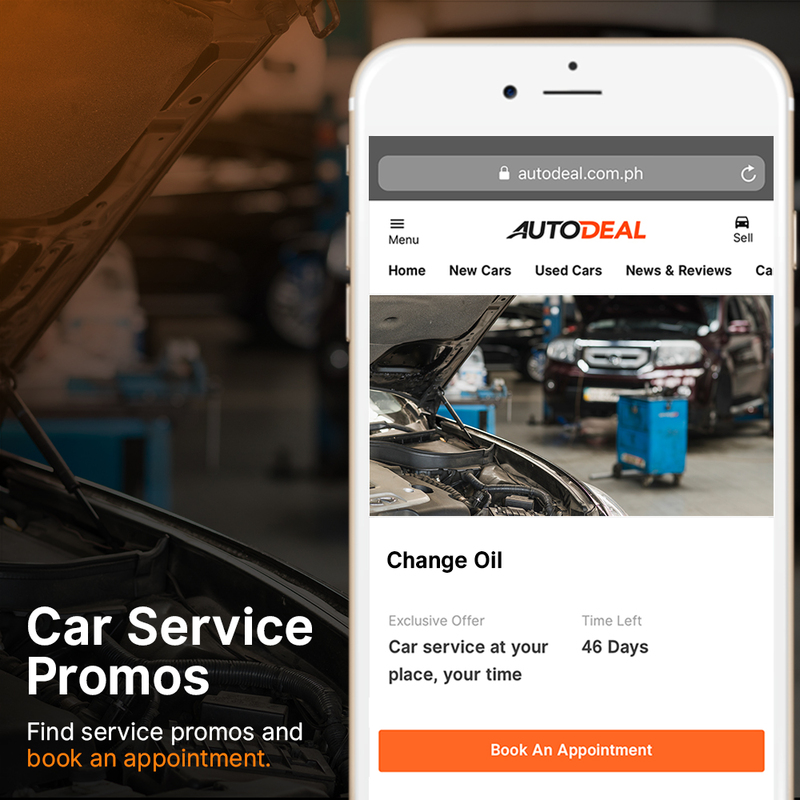 On the inside the vehicle features Power Windows, In Dash CD/AM/FM Audio System entertainment system and Automatic Air Con.